Originally from South America. 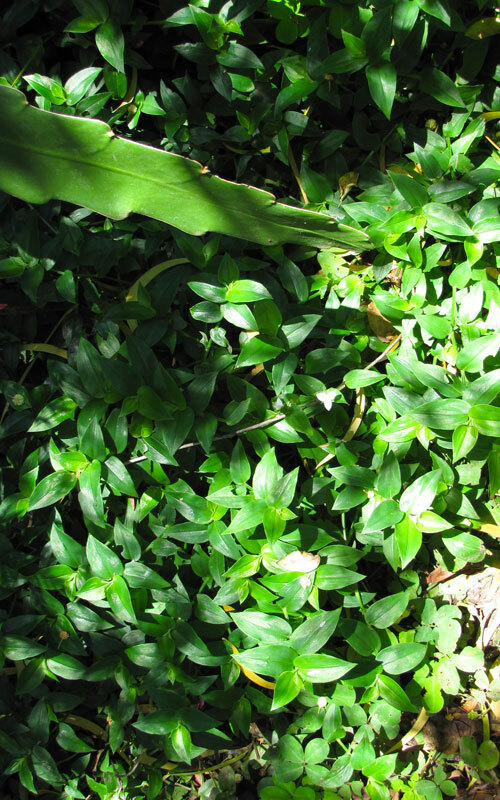 This quick-growing invasive member of the spiderwort family is a perennial ground cover with glossy leaves and soft stems. 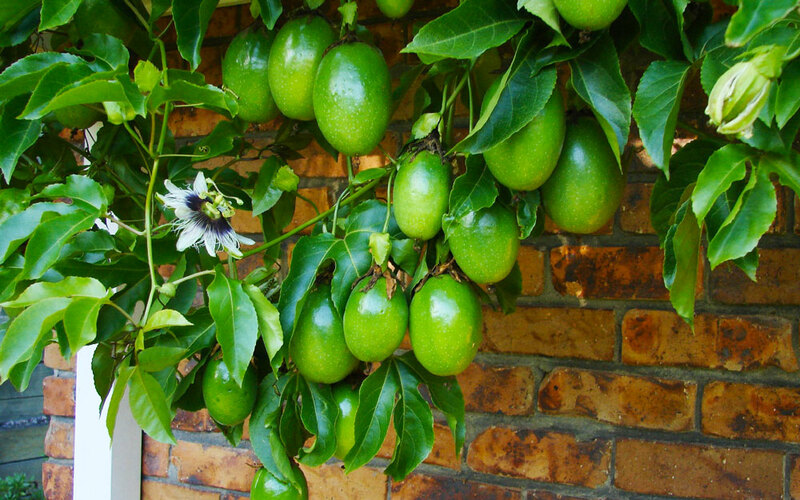 Grows best in shady spots, and is often a problem amongst natives, under trees, or in shady spots in home gardens. 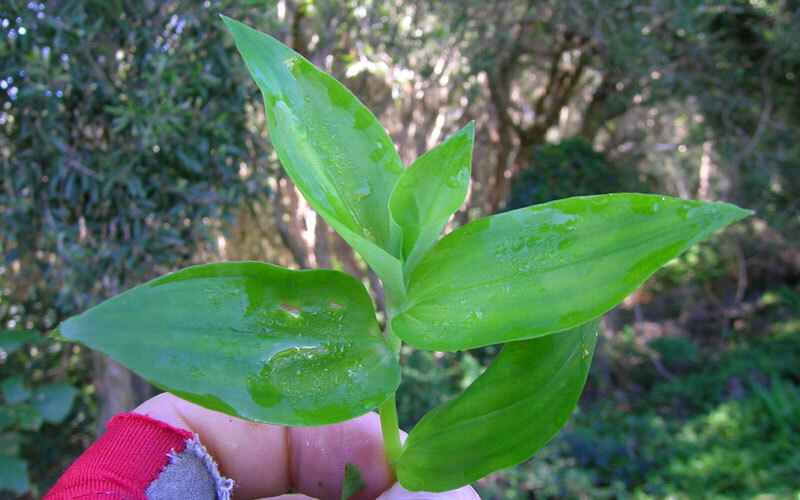 When it gets established it will often grow vigorously and strangle out smaller plants. Can be hard to get rid of. The soft stems easily break when you try to pull it out. The stem have nodes between each leaf, and each node will produce roots whenever they touch the soil. 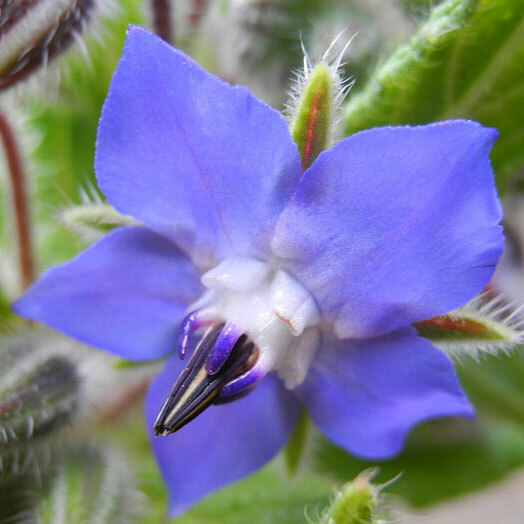 Known to cause allergies or dermatitis in some dogs, mainly affecting their skin. Be careful not to spread the plant material around. Don’t put into your compost. 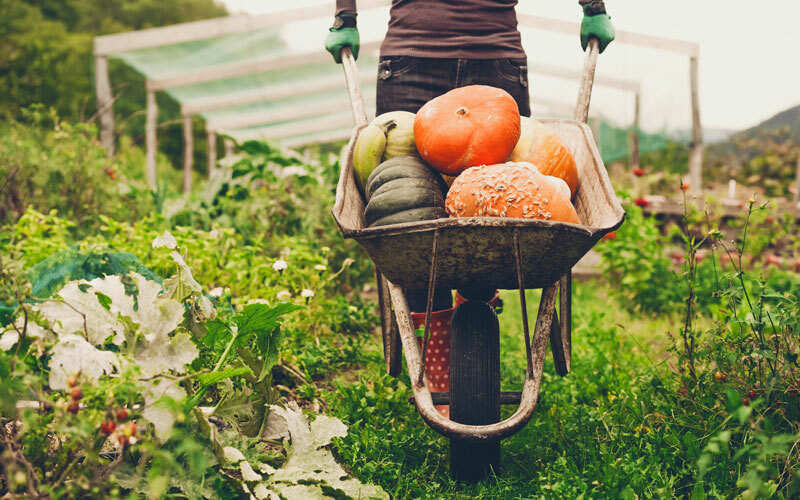 Dispose of any plant material in bags, and either place in the rubbish or leave in a safe spot until the leaves and stems have completely broken down. Can be controlled manually, however several attempts will be necessary before you can fully eradicate the problem. Those with chickens may find that they can work through an area and eat your problem away. Apply Lawnpro Hydrocotyle Control. 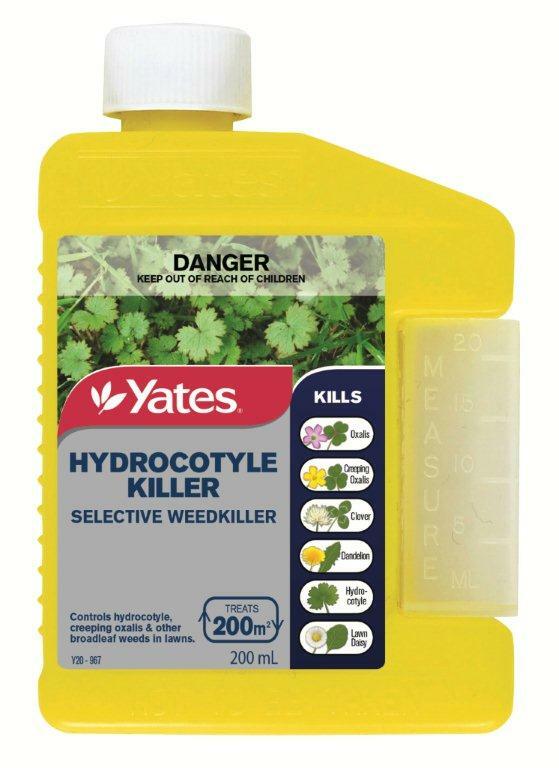 Hydrocotyle weedkiller kills off broadleaf weeds and leave grass unaffected. Be careful when applying in garden beds as other plants that aren’t grasses will be effected. 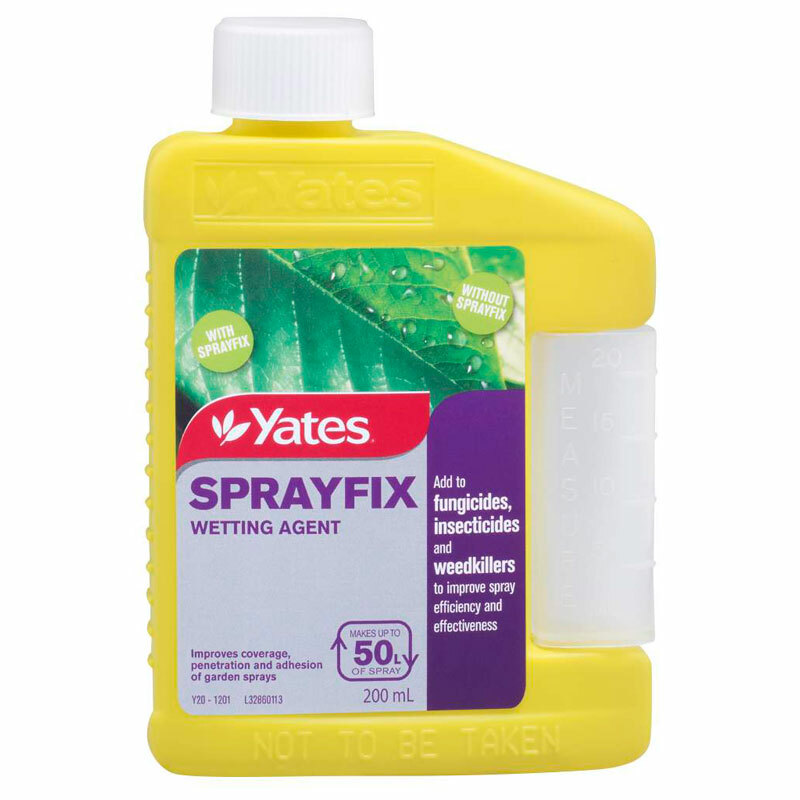 Mixing your weedkiller with Sprayfix increases the effectiveness, as it helps the active ingredients stick and penetrate the surface of the leaf. 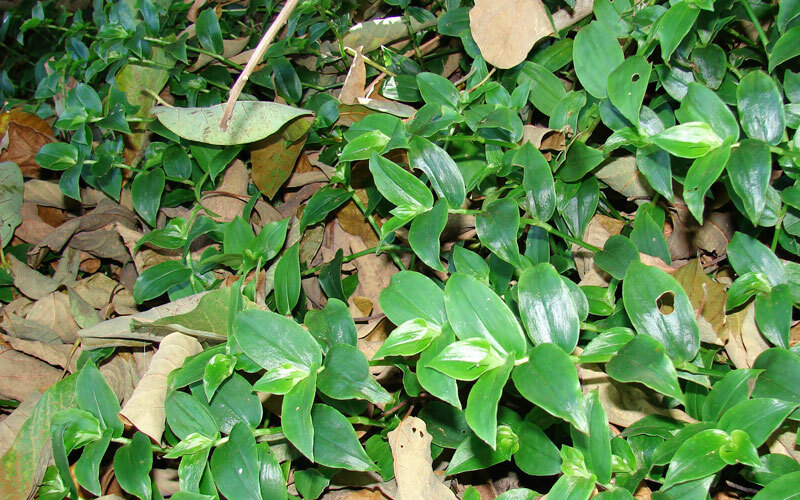 This is useful in this case as the glossy surface of the leaf can make it harder to kill. Mix in fungicides, pesticides, and weedkillers to improve their efficiency by aiding the adhesion and penetration of the mix.